Sycamore Moon Book 2 is finally available in audio! This audiobook is HUGE, clocking in at over 12 hours. 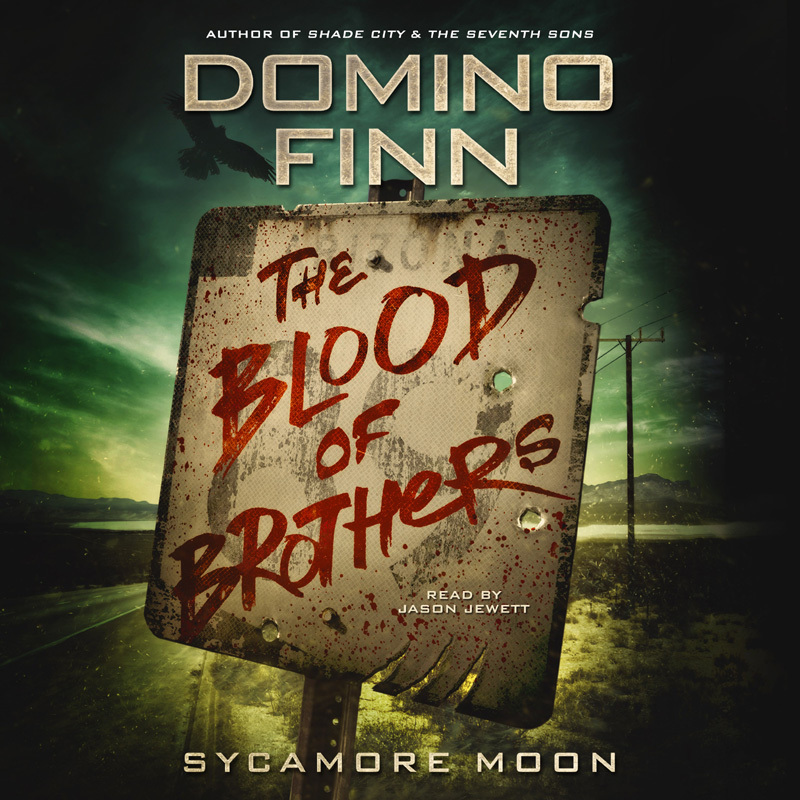 But hey, what else do you expect when trying to contain two biker gangs, a mercenary outfit, local police, the fbi, and a vigilante all in one book? There’s some real in-depth police procedure in this one, great action, and twists you won’t see coming. And yes, Maxim and Diego get themselves into a whole heap of trouble once again. Check out samples of both audiobooks in the series. And if you’re not an Audible member yet, you can pick up both books COMPLETELY FREE (with no obligation)! Thrills & Mystery Podcast features Blood Magic! In the world of urban fantasy, only one thing is certain: danger lurks in the shadows.